Capacity is limited, and entry will not be permitted during the performance. Stephanie Amurao was born 1988 in Vancouver, Canada. She trained at the Richmond Academy of Dance and graduated in 2010 from The Juilliard School with a BFA Dance degree under director Lawrence Rhodes. Stephanie was a guest artist with TAKE Dance Company in NYC and MOVE: the company in Vancouver. She became a member of Bern Ballett in 2010 under Cathy Marston and after two seasons, she moved to Tel Aviv to join the Batsheva Dance Company under Ohad Naharin. There she performed internationally for two seasons. Stephanie joined L.A. Dance Project in 2014. Anthony Bryant began his dance training as a child in Elkin, North Carolina. His education includes the North Carolina School of the Arts, The American Musical and Dramatic Academy, and The Juilliard School where he earned his Bachelor of Fine Arts Degree. 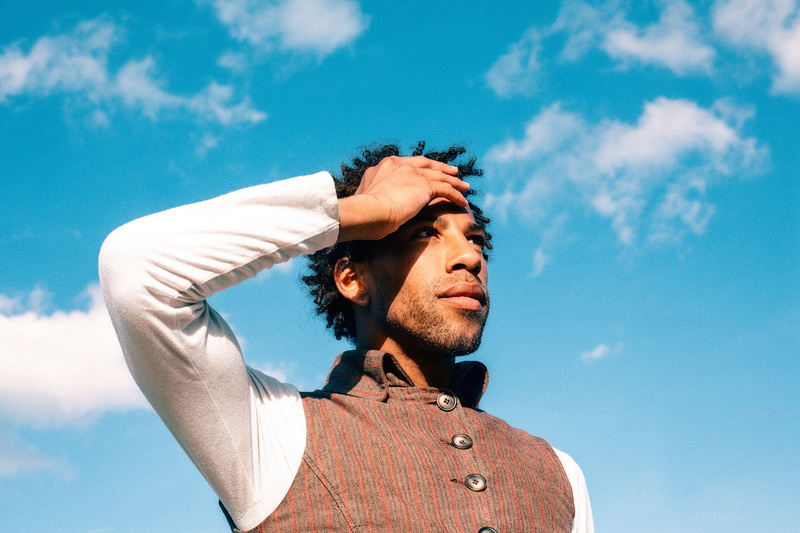 He is a proud member of Actor's Equity, and has toured North America in Union productions of Disney’s The Lion King and Cathy Rigby is Peter Pan. He has been featured on So You Think You Can Dance where he was the show's first special guest performer. Credits include: Dance War, True Blood, Career Transition for Dancers NYC Rolex Gala Event, Choreographic honors at The Juilliard School and The Juilliard Centennial Celebration, Broadway Bares and The Opening Gay Games with Antigravity, Aszure Barton & Artists, Dr.Oz Benefit Gala in NYC, Eliot Feld's Man Dance Project, and The Wendy Hilliard Gymnastics Foundation. Anthony is excited to be dancing with L.A. Dance Project. Robbie Moore is a 2014 Juilliard School graduate hailing from Houston, Texas. 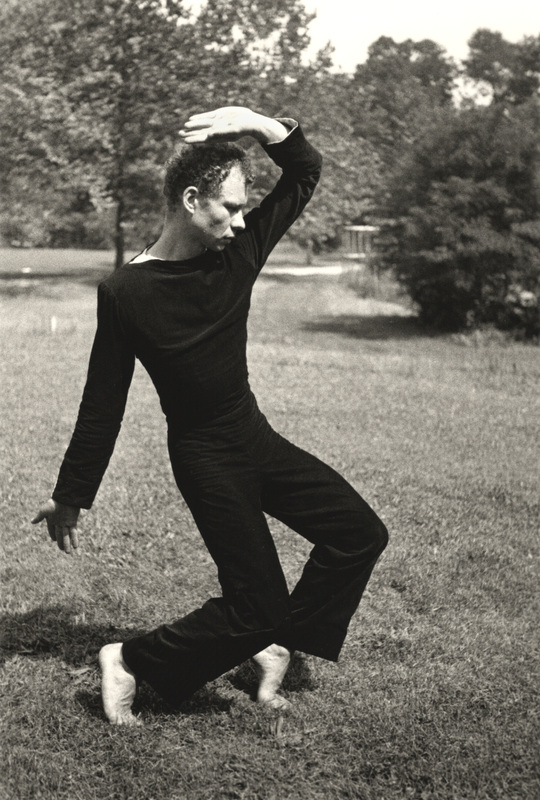 He has had the pleasure of dancing across the United States and Canada in works by José Limón, Martha Graham, Pina Bausch, Ohad Naharin and William Forsythe. In 2010, Robbie worked alongside Peter Chu – founder of chuthis. – as he developed, This Thought. That same year he was recognized by the U.S. Department of Education as one of the twenty Presidential Scholars in the Arts. The Houston Metropolitan Dance Company commissioned Robbie to develop an original work, This Expression of Surprise, in 2012. 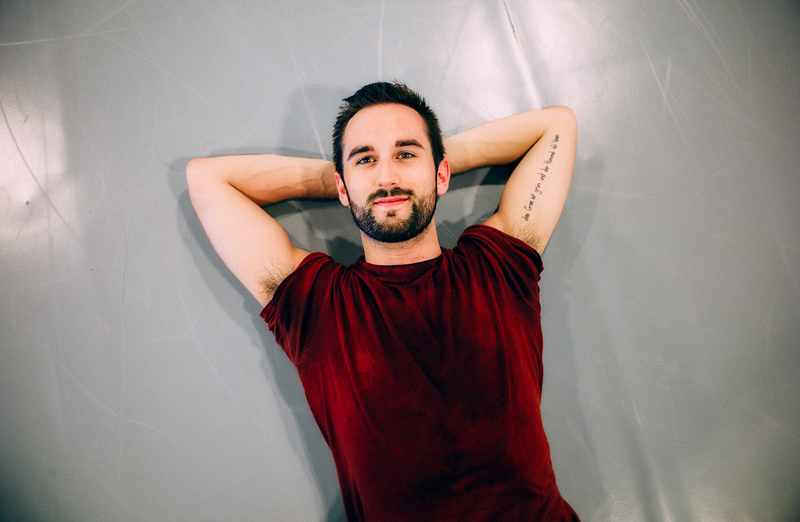 He has recently performed with TOES for dance, the Lar Lubovitch Dance Company, and Opera Omaha. In addition, Robbie works with world-renowned dynamic anatomist, Irene Dowd, with the objective to learn, model, archive, and teach her body of work. Robbie joined L.A. Project in 2015. Lilja Ruriksdottir left her native Iceland to attend the Juilliard School. In addition to performing works by choreographers such as Martha Graham, José Limon, Eliot Feld, Pam Tanowitz, Victor Quijada, Stephan Laks, Nacho Duato, Andrea Miller and Alexander Ekman, she was awarded the Hector Zaraspe prize for choreography in 2013. Upon graduation she joined the Dash Ensemble in New York under the direction of Gregory Dolbashian and worked on various projects with Jonah Bokaer, Gallim Dance, Joanna MendlShaw, Bryan Arias, Janis Brenner and Cindy Salgado. In the fall of 2014, she received a generous grant from the Mertz Gilmore Foundation to create new full-evening work for CPR, Brooklyn in collaboration with Chez Bushwick and Jonah Bokaer. Lilja is thrilled to be joining LA Dance Project. Parking: Under the museum. On Friday, $3 for first 3 hours, with validation (cash only). Validation available at the Welcome Desk in the Wilshire Lobby. On the weekend, parking is a $3 flat rate (cash only).